Svenja’s yoga journey started in 2013. In the beginning, she had a hard time practicing yoga but she quickly learned how to breathe and how the breath could focus her to the moment, nurture her body, and most importantly calm her mind. Fascinated by these first learnings, Svenja signed up for a Vinyasa yoga teacher training at Inside Yoga in Frankfurt. Driven by her curiosity and burning desire to learn more, the decision to follow a second yoga teacher training didn’t take long. Svenja followed a teacher training at the Budokon University in Miami and learned how yoga is related to different movement systems such as martial arts, animal locomotion, and calisthenics. Svenja is very grateful for her teachers Young-Ho Kim, Cameron Shayne, and Tomislav English – which she considers true masters, pioneers, and sources of inspiration. 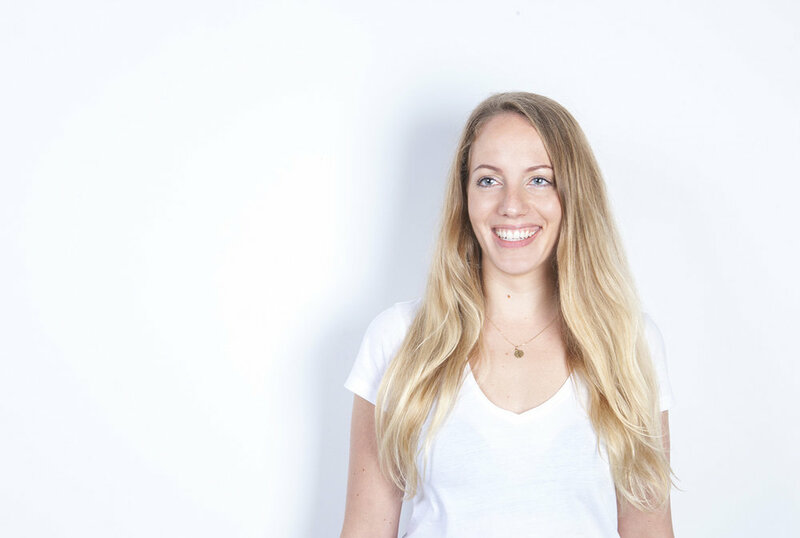 Svenja’s main purpose in her classes is to create a safe environment in which people can learn primarily from their inner wisdom trough movement by exploring new movement patterns, increasing their range of motion and listening to their intuition. She loves to integrate her work as a mindful empowerment coach in her yoga classes to help people to connect their body and mind with coaching, mediation, and breathing exercises.